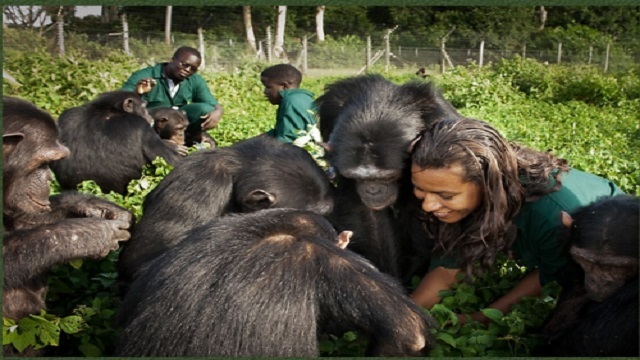 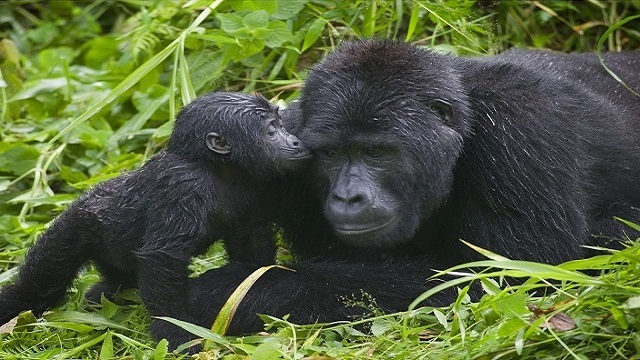 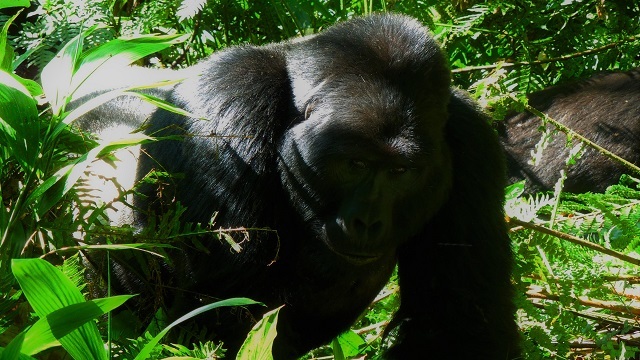 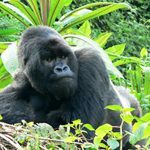 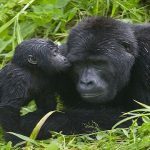 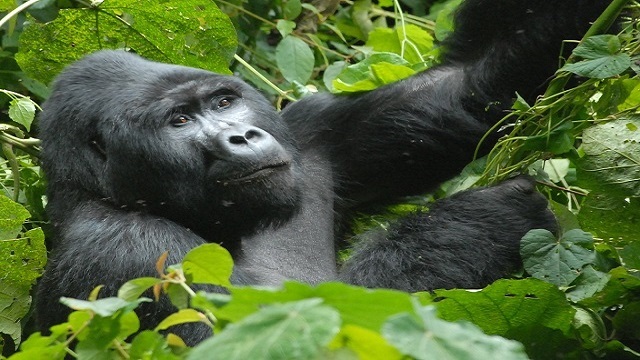 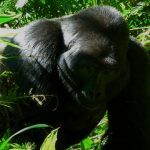 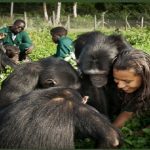 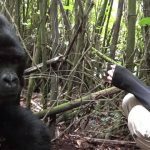 This short Rwanda Gorilla Trekking Safari takes you into the bio diverse Volcanoes National Park to spend time with the endangered African mountain gorillas – one of the rarest and most poignant wildlife encounters on the planet!. 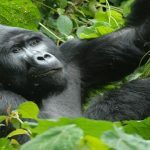 Your unforgettable gorilla trekking experience is combined with a trek to see the endemic golden monkeys of Volcanoes Park, as well as a city tour of Kigali, the clean and modern capital of Rwanda. 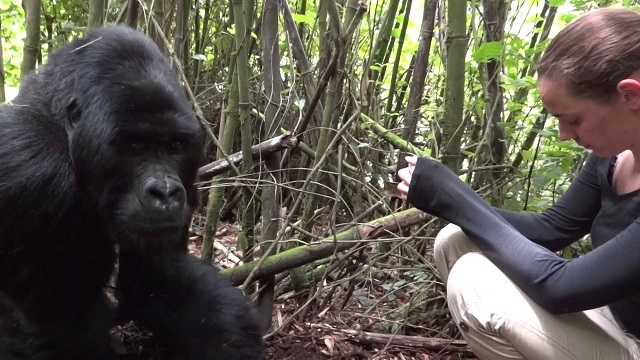 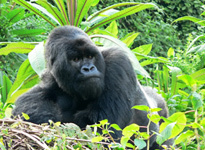 An incredible primate, rainforest and city adventure in beautiful Rwanda.